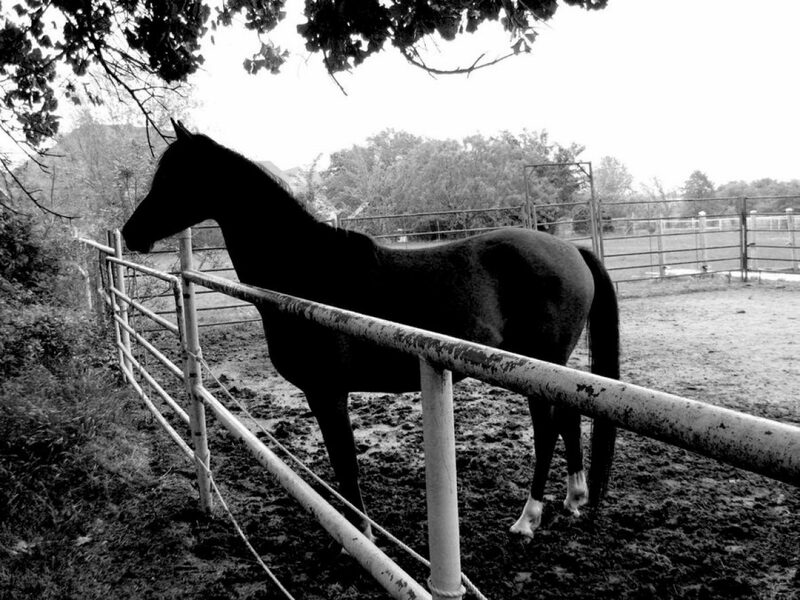 One constant throughout my life has been my love for horses. The many that have entered my family and heart have enriched my life beyond measure. They have physically and emotionally carried me through my highs and lows. Been the source of extraordinary adventures and horrific tragedies. Become my closest friends. My yearning has never centered around money or competing, although I understand this aspect to the industry and respect them. But to draw near to horses, as close as possible. To know their natures, playfulness, physiology and fears. When I’ve extended a hand in need, there has always been a hoof to fill it. And for me, this is one of God’s greatest blessings.